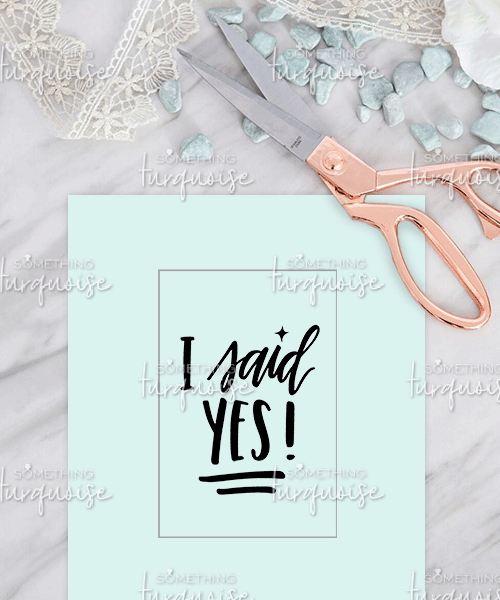 Print this adorable sign and use it to announce your newly-engaged status on social media! 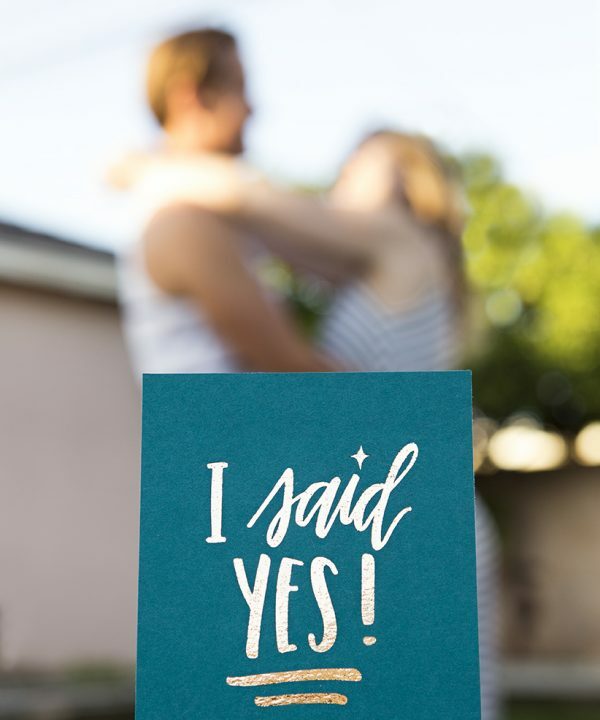 I Said Yes! 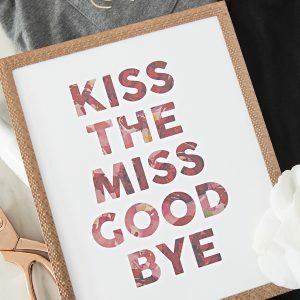 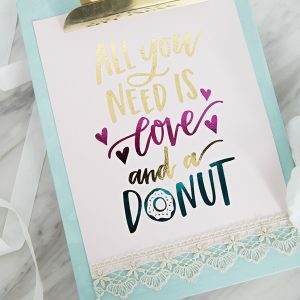 4×6 Print: Print onto your choice of 8.5″ x 11″ colored or patterned paper, trim down to size and frame. 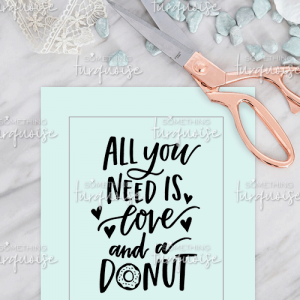 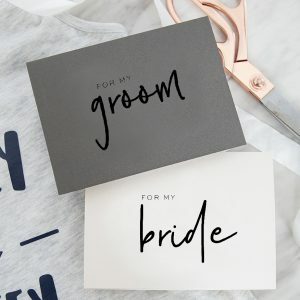 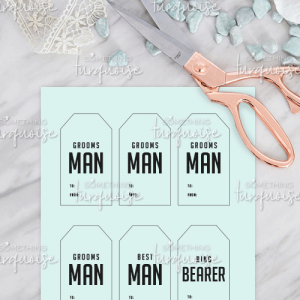 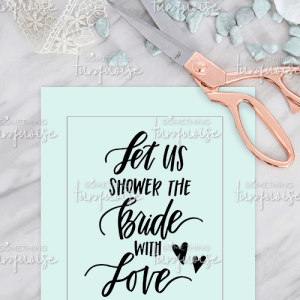 All black lettering on a transparent background with a 4×6 cut border, there is no “color” to this print. 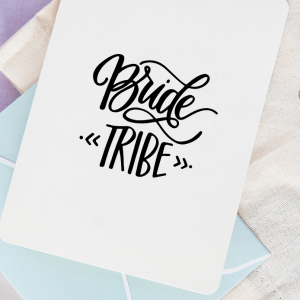 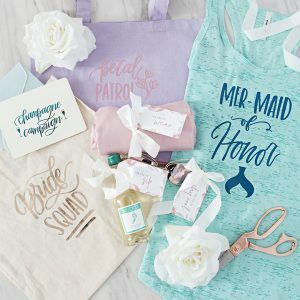 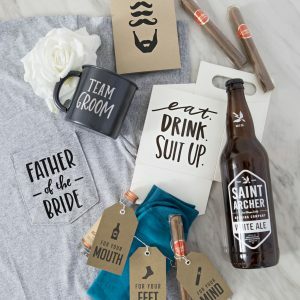 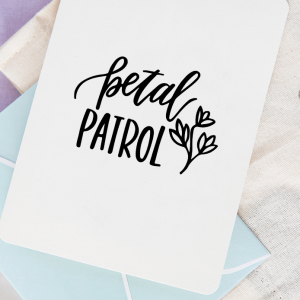 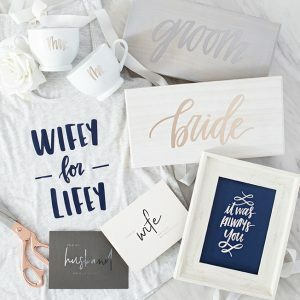 Project Featured: Jen used this design to announce her engagement! 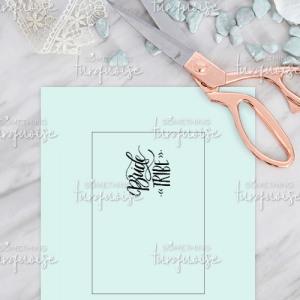 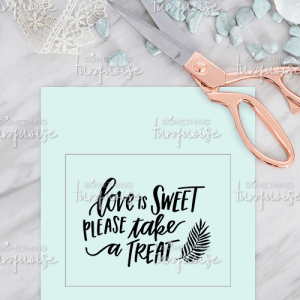 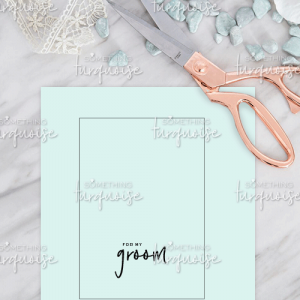 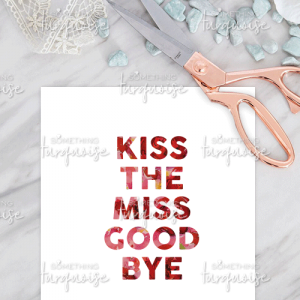 She printed the design on turquoise cardstock with a laser printer and added copper metallic foil to it with her Minc!